GoPlay is two-in-one software package. Which includes video editing, screen recording and subtitle adder? You don’t need different software for recording, editing and adding subtitle. By GoPlay all you can do the entire things in one screen. Golplay is free video screen recorder it is loaded with hundreds of effects and features to craft a professional video. It is best screen recorder and video editing software for windows only. GoPlay screen record and editor provides different unique types of unique screen capture mode. You can record specific areas of screen, webcam videos and audios. 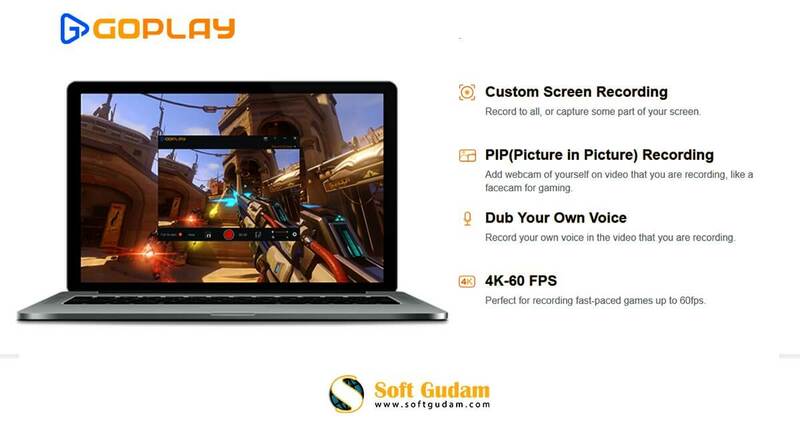 This screen recording tool is compatible with all kind of pc games and videos resolutions. You can capture and edit 1080p with 60fps (frame per second) professional high quality videos with lower hard-disk and CPU usage. 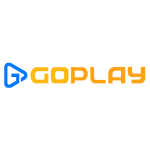 GoPlay Free Screen video Recorder and editor could be used for many things like; tutorials videos, webcam videos, video gameplay videos, desktop screen videos. You can also create your personal music videos. GoPlay is most used and best video screen recorder and editor for Youtube and other video sharing websites. Custom high quality screen recording: You can capture specific area of your screen with high quality video and audio up to 4k and 60 fps. You can also add face cam on your recording. Quick, Easy and professional video editing: Edit your recorded or imported videos in very short time. Also edit your videos like professionals. Export your edited video on social media directly from software. Subtitle adder: GoPlay caption features let you to add captions to your video easily without any other extra software.